Who is protected under Negative Balance? ESMA, and national competent authorities (NCAs), concluded that negative balance protection should be afforded to retail trading accounts in order to prevent traders from losing more than their investments. Retail brokers use different formulas to implement the policy. To implement the protection, they must have the control over the trading accounts. For example, some retail brokers only reimburse the negative amount once all positions held on an account have settled, and then they reset the account to zero or set a margin closeout rule of 50%. Negative balance protection is designed as a backstop in case margin closeout doesn’t trigger, or triggers late due to a sudden price movement. Is the Retail Broker having the same Negative Balance Protection from its Liquidity Providers? As you all know, many retail brokers do not offset their risk but instead take the other side of their client positions. 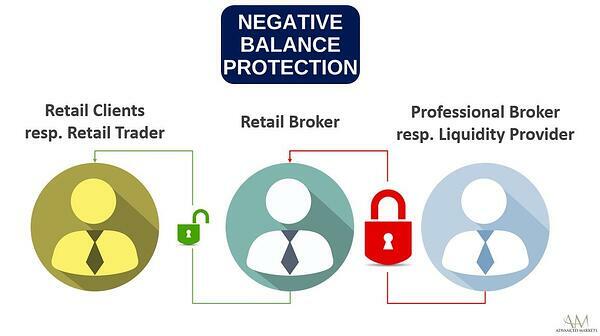 The issues in giving negative balance protection to clients are reduced for brokers running this type of model. Other retail brokers operate a 100% STP model tending to hold a single omnibus account with their liquidity provider, where their client exposures are netted. These firms are much more at risk in affording negative balance protection. Please bear in mind that the latter are often qualified as “professional” clients with their relevant counterparty LP. In January 2015, the Swiss National Bank decided to remove the three-year-old peg of their exchange rate to the EURO resulting in unexpected volatility, and massive price dislocation, in the market. This event, in itself, forced many brokers out of business. Let’s assume a 100% STP (A Book) retail broker holds USD 100,000 with its liquidity provider and the retail broker has two retail traders with USD 50,000 each in their account. Let’s say, Retail Trader 1 opened 5 lots long USDCHF and Retail Trader 2 opened 5 Lots short USDCHF at the same time. Both traders must maintain sufficient margin in their accounts with the retail broker in order to maintain their open positions, whereas the retail broker itself has no exposure with its LP as the client positions were netted. 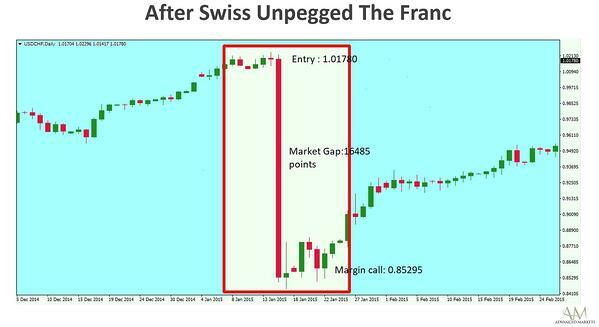 The Swiss Franc had a massive move resulting in a 16,485 points sudden gap in USDCHF. During the volatile price move, Retail Trader 1’s position has been liquidated and their account has a negative balance of USD 32,425 whereas Retail Trader 2 still has the position open and is USD 82,425 in profit. According to the ESMA requirements, retail brokers should offer negative balance protection which means that the Retail Trader 1 account balance will be reset to zero from a negative USD 32,425. The actual broker must bear the negative balance loss. Since Retail Trader 1 had a margin call, the long position was closed leaving the sell position still open with the Retail Trader 2 and now also in the broker’s account with their Liquidity Provider. The LP account has an equity of USD 97,702.6 (explained in the accompanying excel sheet). On one hand, the account with the Liquidity Provider will not show much difference, as positions were netted. That account currently has a balance equity of USD 97,702 with an open position of 5 lots short USDCHF. On the other hand, broker’s total liability to both traders is USD 132,425 while only USD 97,702 can be covered by funds sitting at its liquidity provider. Thus, the broker has a deficit of USD 34,722 that it needs to cover from its own capital. If this scenario were to play out across multiple clients then the net liability of the retail brokers could leave many with no option but to go out of business. This is likely the reason regulators have also asked brokers with STP-only licenses to upgrade to a market-maker license in order to potentially be able to absorb these types of deficits arising due to extreme market volatility. 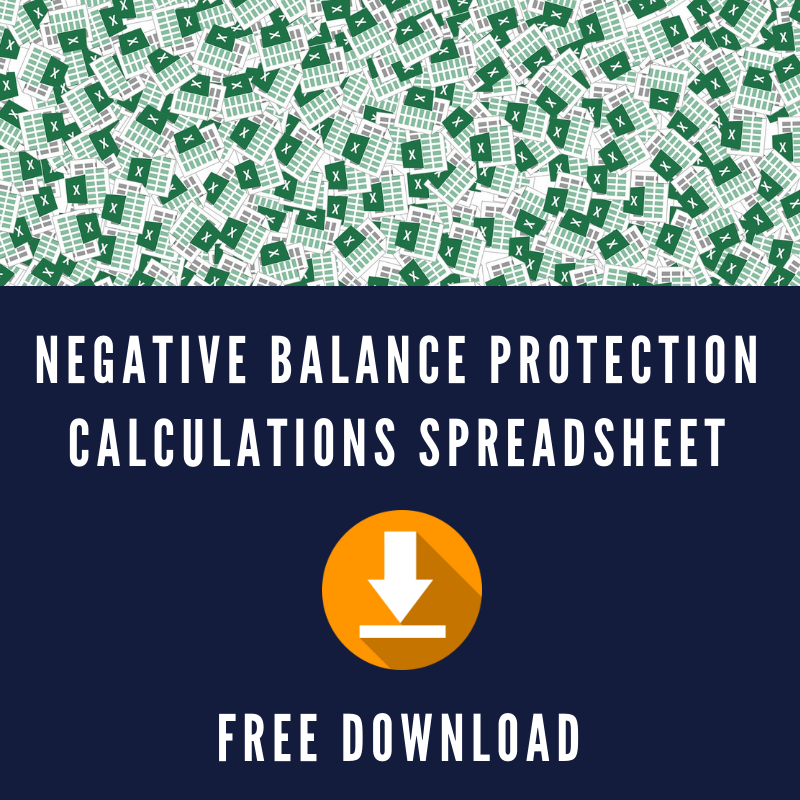 Does Negative Balance Protection (NBP) really protects the Brokers? 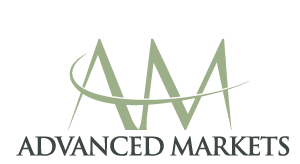 The above example proves that a true, 100% STP (full DMA) liquidity provider cannot realistically offer negative balance protection to retail brokers and, should one offer such protection then they are most likely instead operating a market-maker business model. Retail brokers should be aware of the misleading promises emanating from various liquidity providers now popping up in the market. in an appropriate manner (presentation). 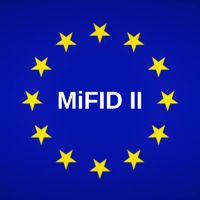 If qualified as a professional client with their counterparties (LP), retail brokers do not fall under the MiFID II negative balance protection rule as professional clients do not have the same investor protection and compensation rights as retail investors. Ultimately, it’s the brokers responsibility to choose the right liquidity provider, one that offers the best execution and complies with ESMA. ESMA guidelines state that "finally, using a single venue should not lead firms to be “over-reliant” on the single venue. Using a single venue does not diminish a firm’s responsibility to monitor the quality of execution. Nor does it mean that merely executing client orders on that venue will allow the firm to discharge its best execution obligations. When using only a single venue, the specific way that the firm executes the order may be just as important in achieving best execution". In today’s highly volatile complex trading environment, Negative balance protection only helps the retail traders enjoy somewhat of a tension-free trading experience without having to worry about incurring debt.